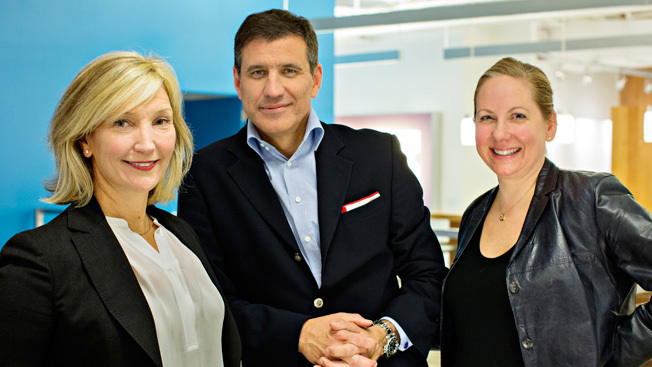 JWT, amid the exit of North American CEO Peter Sherman, is expanding its leadership team in New York. Lynn Power, former president of Arnold in New York, is joining the WPP Group agency as managing director. As such, she'll share responsibilities with the current managing director, Claire Capeci. Both will report to new global president Gustavo Martinez. Sherman, who joined JWT as New York president in August 2013 and assumed the North American role in December, is leaving to become part of a select group of executive vice presidents at Omnicom Group. He'll start in a few months. Power left Arnold last summer, after five years atop the agency's New York operation and eight years at the Havas shop. Since then, she has worked as a consultant. She starts at JWT this week. Capeci, a JWT veteran, rose to managing director in December, at the time of Sherman's promotion. She joined the agency in 2006 and made her mark leading accounts like Macy's and Energizer's personal care brands. In a statement, Martinez said, "I am delighted to have a team of strong, brilliant women leading our flagship office."